This is not only a catch phrase made popular by Clara Peller in 1984. But it was also my question when looking at all my past salads. Sure, I did the Mason Jar Steak Salad, but since then I haven’t really played around with meat other than chicken. It’s been a month, time to weigh in. The results, while not what I would have wanted, are not too surprising. But November is a month of changes. So, I’ve talked about it. I’ve posted about it. And now I’m actually doing it. I will be weighing myself on the 1st of every month (regardless of what day of the week it is). A couple of years ago my friend Lina introduced me to Roasted Red Peppers and I was hooked. There are so many studies, websites, books and probably Twitter posts about not weighing yourself everyday. But do I listen? Nope. So each morning I would wake up and weigh myself. Some mornings I would be thrilled, others I would feel defeated, either way it would set the tone for the entire day. So I have called a truce with my scale and I feel liberated. So this is just a check in before the long weekend (labour day). Yesterday I needed some cash, so I stopped at a gas station convenience store and used their ATM. But I always feel guilty if I don’t buy anything. Kind of like, running into the coffee shop to use the washroom (even though I’m usually getting tea anyway). So as I turned from the ATM my eyes fell on the available snacks! I missed having salad …. what? Did I just say that? You got it! I missed salad! On Sunday I headed to another city, 5 hrs away to participate in a work conference for a few days. I ate conference food (ugh) and had the pleasure of eating at some pretty great restaurants for dinner. But I missed my lunch salad. I missed knowing what I was eating. Some new stuff is happening this week, a change to a favourite and something not yet tried. Plus, this week I was fortunate enough to have a very close friend ask if we could make the salads at her house. She’s looking to add some convenience and of course deliciousness to her week. It all started with a glass of wine. “Do not mock the serious Pokemon Hunters!” exclaimed my husband. After reading a facebook post from a friend that thinks we’re funny. Love her! We just got back from bagging 28 Pokemon. Yes, you read that correctly! If you’re looking for a review that will point out the fact that the phone has a bright AMOLED screen (I had to look up what AMOLED meant) or the Swap button feature (which I didn’t even know about until I read Ben Sin’s review in Forbes, thanks Ben!) then you should go to one of the tech review sites. This review is written by a person that uses this phone to blog, take photos of her kids and listens to audio books. 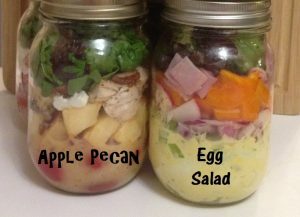 I’ve got beef in my Mason Jar Salad! I was thinking, I love chicken and as you can see, I use it in most of my salads. But I also love beef. So I did some research to see how I could fit some Steak into my jars. Normally you lay warm medium rare steak over crisp greens and drizzle with your favourite dressing. I improvised! In the about me section I don’t tell the whole story, it’s a bit like dating, you only reveal a bit at a time, until your sure you’ll be accepted. My close friends know of course and it’s not a real secret just not first date worthy. Be warned, the first part of the post is medical but I do provide a great breakfast recipe at the end. 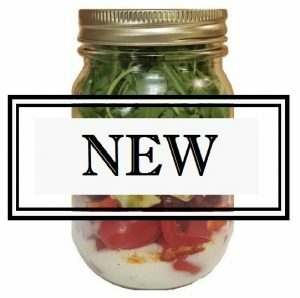 I’m new to blogging. 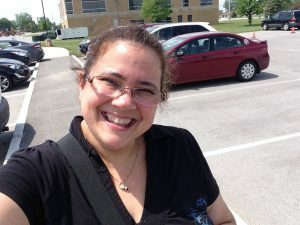 Having only started this year and only purchased my domain because I won a bet (see here for that post) with my husband. My husband, Martin and I on an impromptu road trip last year! OK, so yesterday I thought I was on the ball. Yup, we were busy with my son for an end of year activity (he’s an Air Cadet) and didn’t have a ton of time, but I went shopping and got everything I needed for this weeks salads. I had this. Or, so I thought. I realize that not every salad I will make will be a hit. In fact, I’m kind of surprised that I haven’t had more “disappointing” outcomes. But this week I have 1.5 salads to remove from my list. How can I have 1.5? Let me explain. 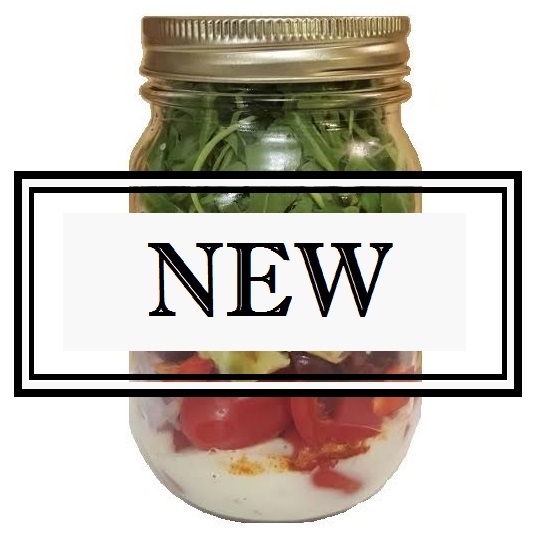 So this is not a regular post, I’m going to report on my last weigh in (from Thursday), plus update you with two new salads and (drum-roll), a new mason jar video. I find myself saying “I’m going to blog about this”, a lot. Just last night, my husband and I went to a plaza to shop. After exiting the first store, I said “I”m going to walk to the next one”. My husband replied in mock horror “What?”. But honestly, that is our lives. We have gone to this plaza many times and yes, we will park in front of the first store and then drive further along the mall to to get to the next stores This time however, I said I wanted to walk. So we did. It felt great. Today, I put that theory into practice again.